SS 409 Plates, SS 409 Sheets Exporter, 409 Stainless Steel Sheet, Stainless Steel 409 Coils, ASME SA240 SS 409 Sheets Suppliers, 409 SS Cold Rolled Sheets Dealer, ASTM A240 409 Sheets and Plates, SS 409 Hot Rolled Plates in Mumbai, India. Holding the remarkable position all across the globe, Jaiman Metalloys are manufacturing, distributing and supplying the extensive ranges of Stainless steel 409 Sheet, Plate, Coil. They are offering the product that is possessing very good mechanical properties and greater temperature corrosion resistance properties. To all the buyers universally the product is supplied in different specifications that vary in dimensions, standards, sizes, wall thickness, finishes, conditions, hardness, forms, and finishes. The best thing is that for the specific application requirements to the buyers the same are provided at customized specifications. It is delivered to the buyers at market leading rates. SS 409 Chequered Plates Distributors, SS 409 Circle, Stainless Steel 409 Shim Sheets, SUS 409 Plates, Austenitic Stainless Steel 409 Sheets and Plates, UNS S40900 Plates, WNR. 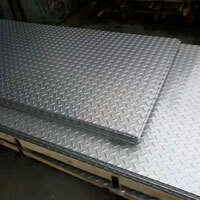 1.4512 Sheets, Stainless Steel 409 Slitting Coil, SS 409 Polished Plates Manufacturer, in India. 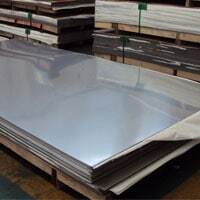 We are Stockist of big brand Manufacturer like Jindal, Outokumpu, Posco, Columbus, Acerinox, Acronis, DKC for Stainless Steel 409 Sheets, Plates in Mumbai India. Alloy Stainless steel 409 is ferritic steel that is popularly known for its very good corrosion resistance and oxidation resistance qualities. Also, the excellent fabrication is allowing it to be easily formed and cut. It is the lowest price point of several SS types. The alloy is having decent tensile strength and is welded readily through the arc welding and it is adaptable to seam welding and resistance spot. Because of all positive attributes that it is having, the alloy is widely used in numbers of industrial applications. STANDARD UNS JIS WERKSTOFF NR. Many good qualities are found that are highly responsible for making the Stainless steel 409 Sheet, Plate, Coil widely popular. Some of them are corrosion, pitting and oxidation resistance. Also, it is having high mechanical strength, good dimensional accuracy, fine surface finishes, and toughness, rust free, long-lastingness, etc. How is this pipes developed? 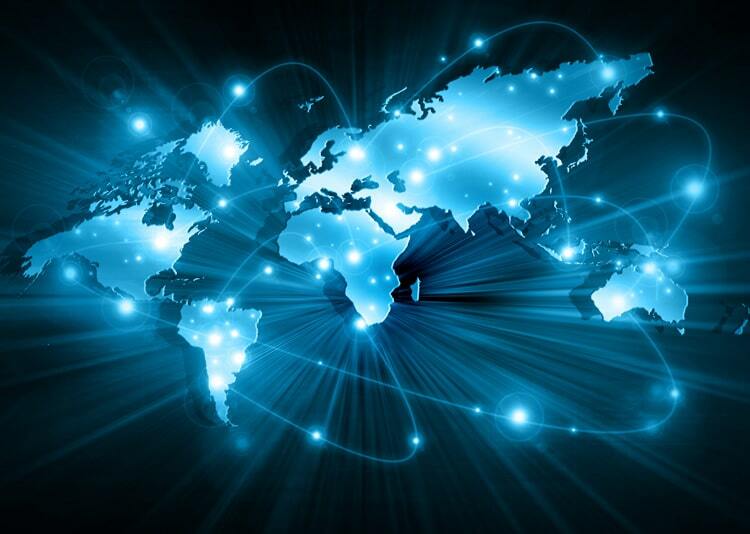 The development of product begins at the well equipped industry that is having all essential modern tools and refined technology. The development of Stainless steel 409 Sheet, Plate, Coil are done strictly under the guidance of professional experts that are having understanding of the production so that product is created assures dimensional accuracy. The fabrication is done as per set production norms and international and national product quality standards. The quality control team is also appointed that are having good skills of product quality assessment by keeping in mind several quality control measures. Thus the high quality of product with no errors is offered. Testing of the produced product- The testing of Stainless steel Sheet, Plate, Coil are done mandatorily by the expert team with the help of modern tools. The testing done are like positive material identification test, pitting resistance test, intergranular corrosion test, hardness test, mechanical test, chemical test, macro-micro test, flaring-flattening test, etc. About test certifications- The test certificates like manufacturer test certification is offered to buyers in accordance with EN 10204/3.1B. Also other TC like 100% radiography test report, third-party inspection report, and raw material certificate are offered.